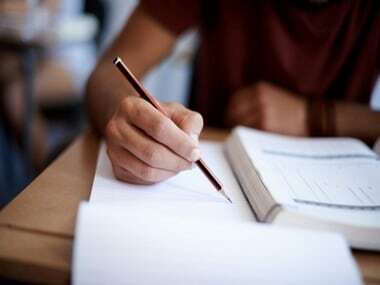 CBSE board 2019 result date| While an official confirmation on an exact date is yet to be released, reportedly, the CBSE board class 10 and class 12 results are expected to be declared by the second-week of May. Earlier, there were some fake notes circulating spreading misinformation about the date of result. 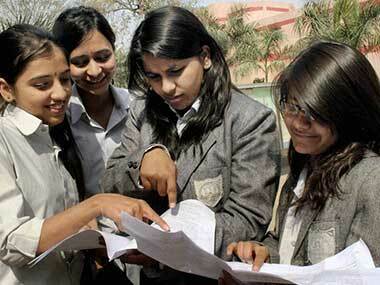 But candidates are advised to follow latest updates only on the official website of CBSE www.cbse.nic.in. 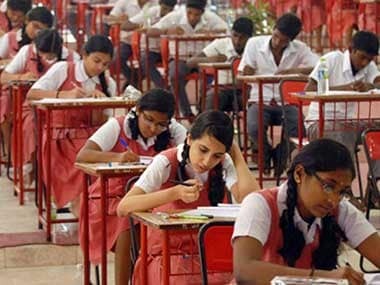 Unless the information is put up on the CBSE website, candidates should not believe it. Step 3) Open the link and enter the details required: your roll number, date of birth, school number and center number. All these details will be given on your admit card.